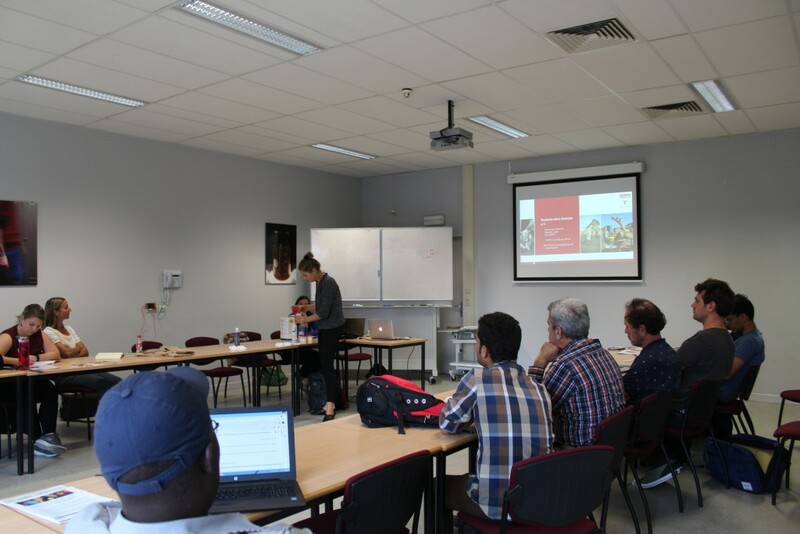 VSF International organized two workshops to share experiences on One Health implementation in pastoral areas. 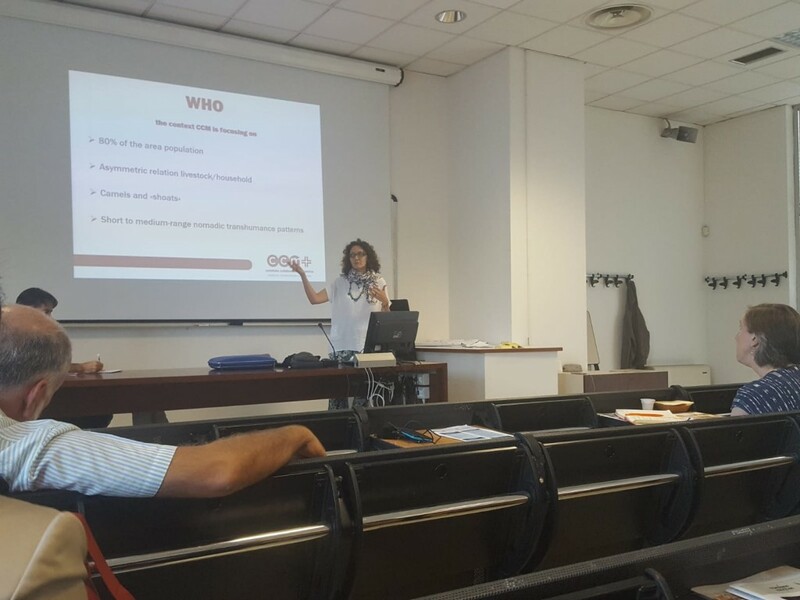 The workshops took place on 12th September at the Network for Evaluation of One Health (NEOH) conference in Bologna, Italy, and on 19th September at the Tropentag conference in Gent, Belgium. 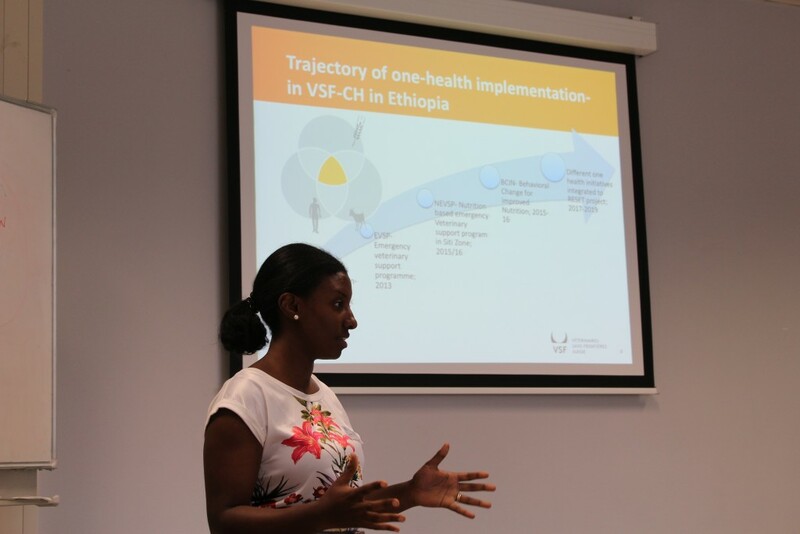 The One Health concept has been implemented by Vétérinaires sans Frontières and its partners since their early beginnings. Understanding and taking advantage of the inextricable relationship between human and animal health and the surrounding environment is key in the implementation of development projects, in which many different disciplines like Veterinary Medicine, Human Medicine, Environmental and Social Sciences from the Public and Private Sector, international organizations and Academia collaborate for the purpose of a better health and eliminating poverty and hunger. For millions of people worldwide, livestock is a key asset that offers multiple benefits, providing them not only with animal source high-quality proteins and micronutrients, which are essential for growth and health, but also income, traction and fertilization for crop productions, means for transport, economic security and often also social status. In some countries, small-scale family farmers produce up to 90% of the meat demand, with rearing systems based on traditional knowledge and which are adapted to the local ecosystem, hence playing a key role in national food security. In the areas where VSF works, pastoralist and smallholders’ farmers face several challenges that put their livelihood at stake, such as climate change (increased droughts, floods, storms, and adverse weather patterns), conflict over natural resources, limited access to markets and basic social services (including veterinary services) due to remoteness, political marginalization and the weak capacity of public and private service providers, and low productivity and quality of animal products due to poor animal health conditions and poor knowledge in hygiene practices, among others. As a result, improved livelihood, health, food security, hence nutrition and food safety need to be addressed under a holistic approach, and One Health becomes fundamental for coordinated interventions that consider the intrinsic relationships between humans, animals and the environment. 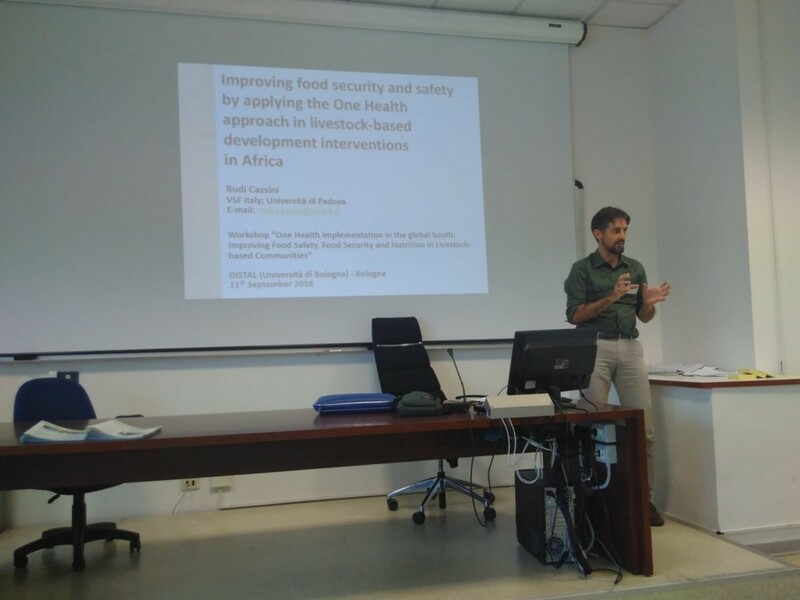 The two workshops aimed to discuss about the implementation of One Health concept in the global South through multi-dimensional interventions on animal health, food security, food safety and nutrition in agro-pastoralist communities, and in urban population that benefits from their food production. 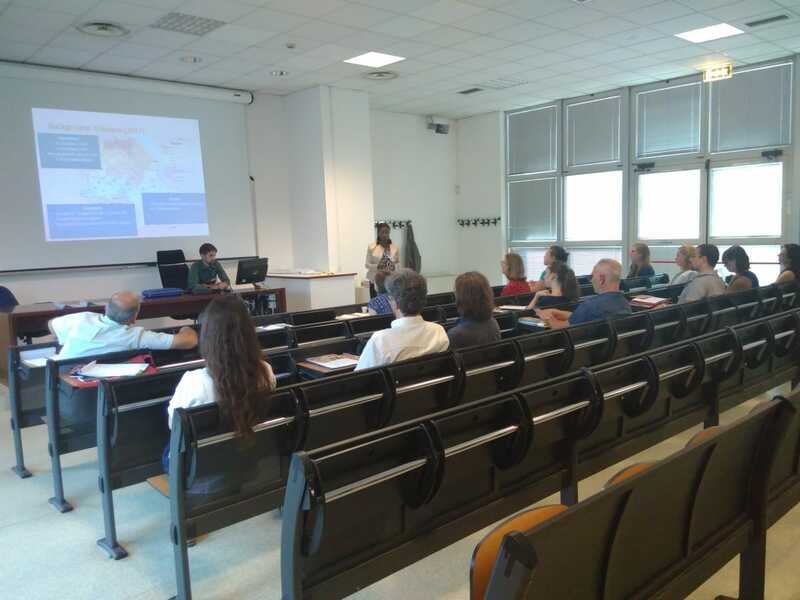 To do so, different members of VFS International and partners such as Comitato Collaborazione Medica (CCM) and Médecins du Monde (MDM) presented few case studies explaining how the above mentioned challenges can be addressed. 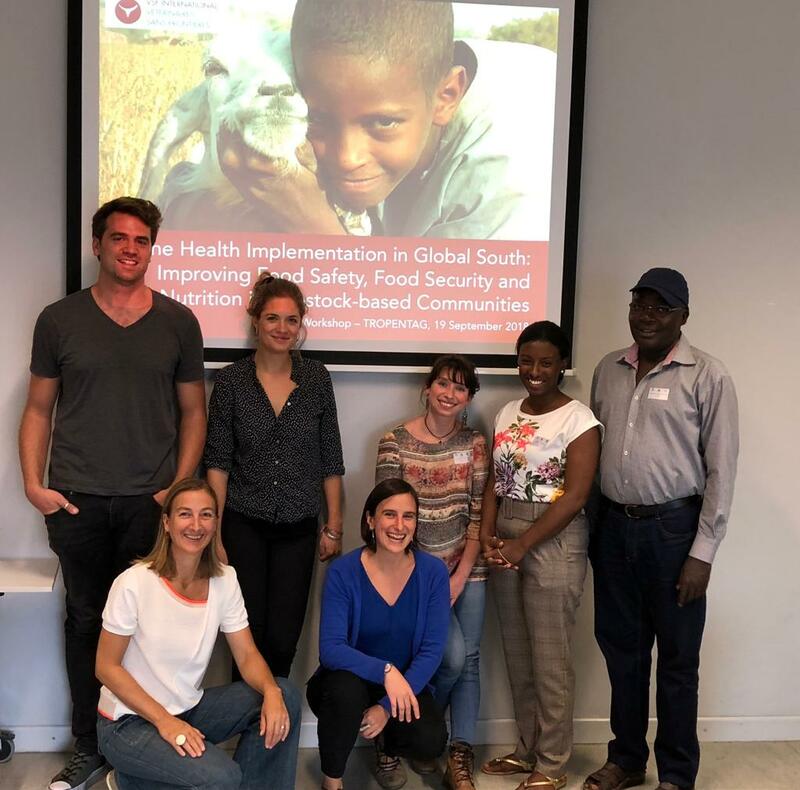 During the workshop several issues emerged as key factors for successful One Health implementation both in development and humanitarian context. On one side, the panelists and participants agreed on the need to broaden up the One Health concept, which, when it comes to the operational part, is often narrowed down to tackle only few issues such as zoonosis or anti-microbial resistance (AMR). The workshops successfully pointed out that in order to build a long-lasting One Health we need to include all different factors contributing to sustainable livelihood and well-being such as food and nutrition security, food safety, sustainable natural resource management, animal welfare, a wide range of agroecological practices but also access to services and infrastructures, access to market and development of value chain that sustain incomes. Furthermore, other key elements for success in implementation of One Health that emerged during the two workshops include strong capacity building components at national level and community-based and participatory approaches at local level. 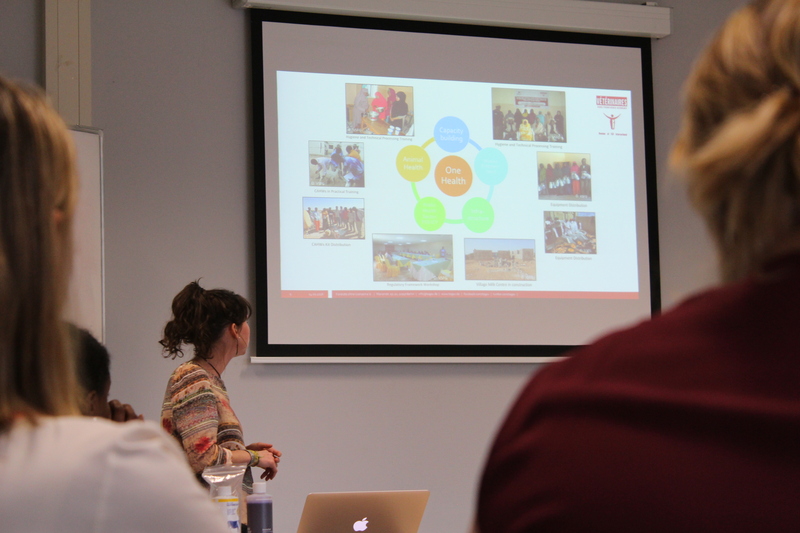 The interdisciplinarity approach of One Health should be enriched by local traditional knowledge (for instance through participatory epidemiology and ethnoveterinary) and complemented with social science and anthropology methodologies. Finally, one aspect that was widely debated is the level of involvement of national and local governments, and the existing regulatory systems that often constraints the One Health objectives. The need for coordinated advocacy was therefore one of the conclusions of the workshops: in order to move from theory to practice we need to join efforts, first to design policies inspired on One Health by assuring participation of all key actors, and second to put in place regulatory frameworks and allocate resources to make those policies operational, contributing therefore to an improved human, animal and environmental health.